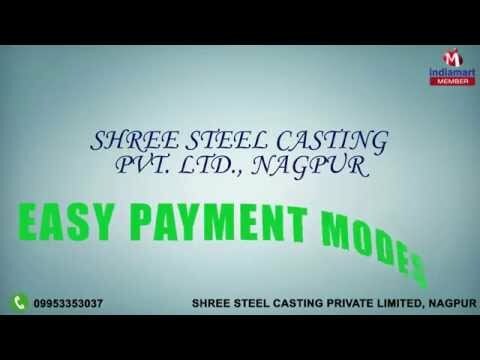 Shree Steel Casting Private Limited, Nagpur are a recognized and trusted organization engrossed in manufacturing and supplying a commendable array of Industrial Steel Castings. Products range offered by us includes Metal Steel Castings, Steel Castings and Industrial Gears. These products are manufactured in tandem with the assorted norms of the relevant industry. To meet the varied requirements of our clients, we are offering these products as per the specifications detailed by our clients. Owing to their durability, high functional life and corrosion resistance, these products are highly acclaimed by our clients. Apart from this, we are offering these products at most economical prices.